Call Roman Doors, Inc. today at 805-937-6620. Roman Doors Inc., is formerly known as Botta's Garage Door Service. 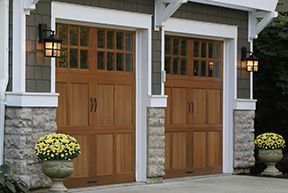 With more than 40 years of experience, you can be assured Roman Doors Inc. can meet your garage door needs. We've got a staff of professionals who are anxious to assist you, and a showroom to help make your selection process a little easier. Roman Doors, Inc. Need it today? We're on our way! We welcome the opportunity to supply, install, repair your garage door or answer your garage door questions. Please visit our contact page to get in touch! Roman Doors Inc. is the oldest garage door service company in the Santa Maria area, expanding and progressing along with the community and the California Coast. 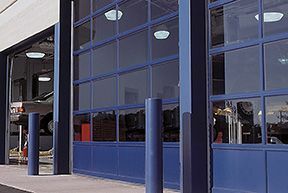 Our business specializes in both commercial and residential overhead door sales, installation and repair. We are dedicated to offering the highest quality garage doors and service at affordable prices. 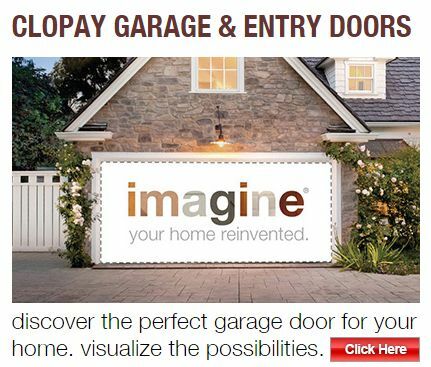 We carry all models of Clopay® Doors, as well as LiftMaster® and Genie® electric operators. Very satisfied with the services rendered. They came out and helped us with our garage door because we were having issues. A friend of mine referred me to them because he was happy with the service, and I see why. I will be sure to refer to others as well! Thanks again for all the help picking out our new garage door. We were very happy with our choice, and installation was a breeze. Very satisfied, thanks. Roman Doors, Inc. is an Authorized LiftMaster® Dealer, recognized as a market leader both locally and throughout the LiftMaster®/Cambridge dealer network. 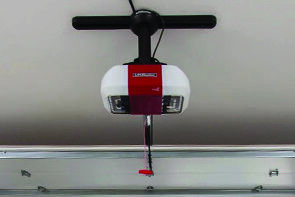 We thrive daily to provide the professional quality service you deserve when it comes to you garage door opener needs and are privileged to service you in the Santa Maria area. Roman Doors, Inc. is a Clopay® Master Authorized Dealer, recgonized as a market leader both locally and throughout Clopay's dealer network. We are dedicated to providing superior levels of professional expertise and responsiveness in sales, installation and service throughout the Santa Maria area.